We have booked our temporary home in Daejeon via Airbnb two months in advance. We needed a place to relax from travelling and to work. We chose Daejeon because it is roughly in the centre of the country and it is a big traffic hub. Which is great for weekends outside the city. The first thing that surprised us in South Korea’s fifth largest city was smog. We could barely see the sky through the thick layer of dust so we only imagined its blue colour. This is why we escaped the 1,5 million city into nature even during the week. 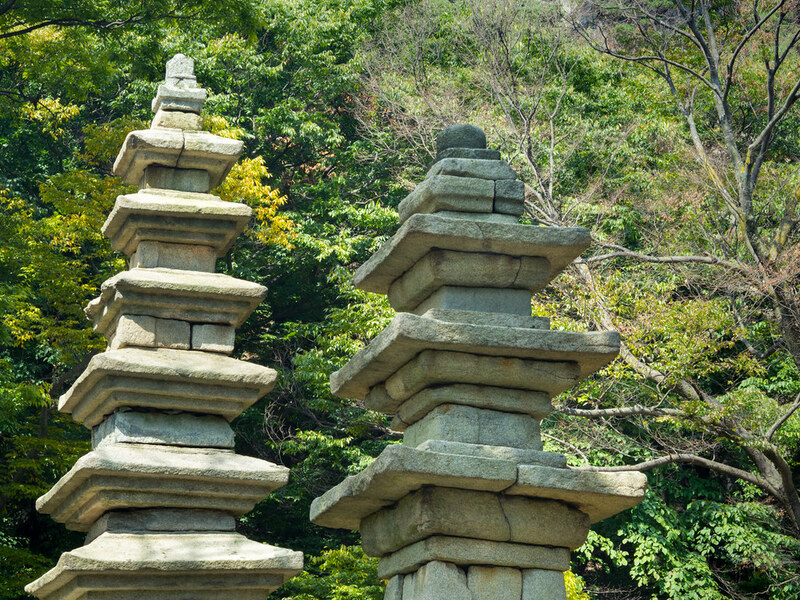 Right on the outskirts of the city lies one of the national parks, Gyeryongsan. We could say we were getting closer to the park by a number of middle-aged people with walking sticks. Firstly, we went to the official info centre of the park, where they advised us an amazing thing. We have received a map with possible routes that we can take, and the advice that if we walk any of them in the opposite direction, we don’t have to pay the admission. We outrun the pensioners with bells and radios on their necks. Recently, several bears have been returned to nature, so the Koreans are alert and on trails where hundreds of tourists pass every day, install transmitters and alarms. Just in case the bear was really so stupid that it would come close to the people. The Koreans really care about nice things and sometimes even about kitsch. This trend is adapting to nature a well. 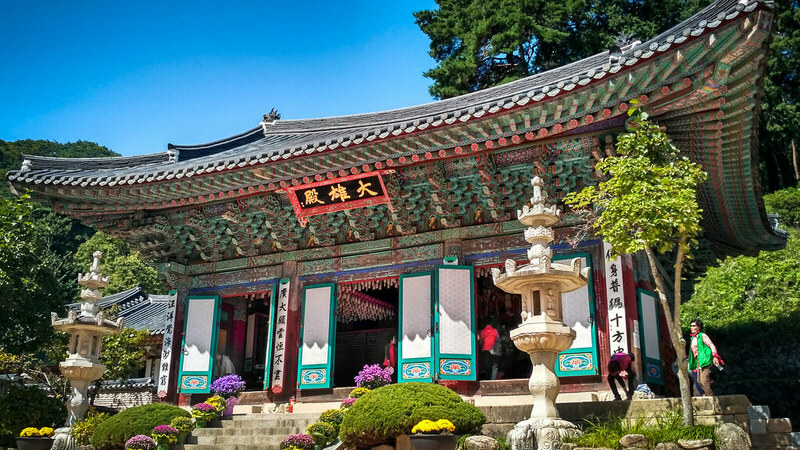 Even Gyeryongsan has its own temple. 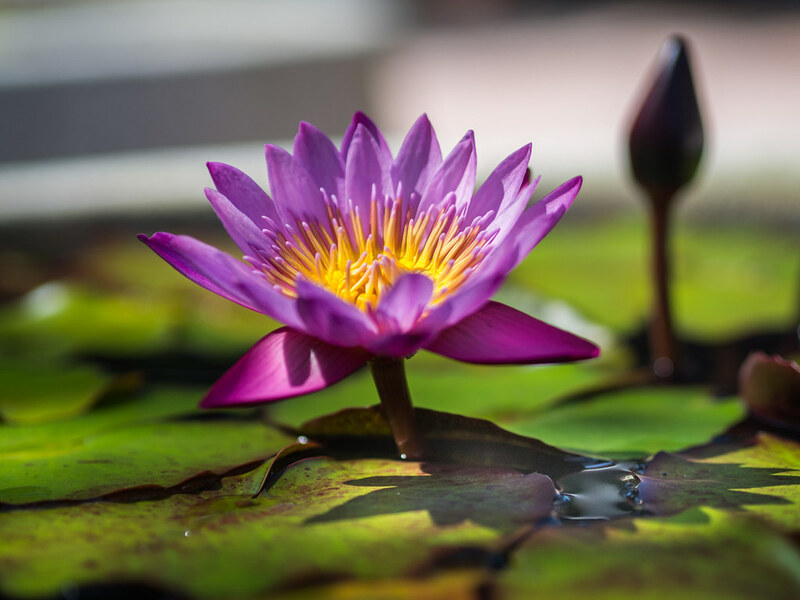 It is Donghaksa with its water lilies and lanterns. After visiting the park, we searched for lunch and chose a restaurant near the entrance. Again, no one understood us, so we ordered a meal that was called “Korean pizza”, why not. The meal that arrived reminded us of Czech potato pancake. The difference was that there were mushrooms and kimchi. Yachaejeon, as is the meal properly named, is made from various mixtures of vegetables and mushrooms, sometimes seafood is added. But the main problem was somewhere else. Have you ever eaten a pancake with chopsticks? Kingdom for a fork! For a reward after a hike, we wanted to try one of Daejeon’s main attractions. Natural hot springs in the middle of the city, where you can come to warm your feet for free. They are in the middle of the street where this hot stream flows. At first, were afraid that the spring was dry when we found only an empty hollow, but in the end, we found the right place. 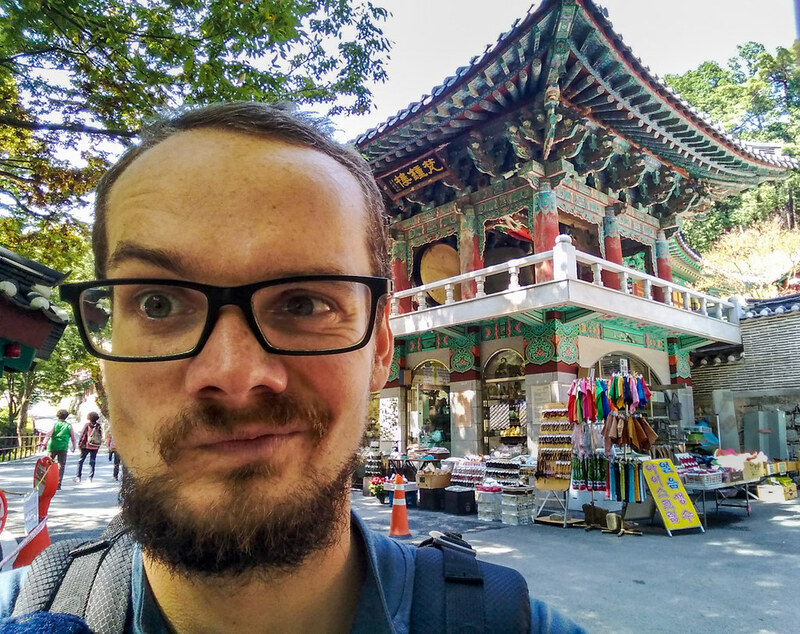 Daejeon is not exactly a place you would need to visit when travelling to South Korea. Yet, it has introduced us to the local culture. 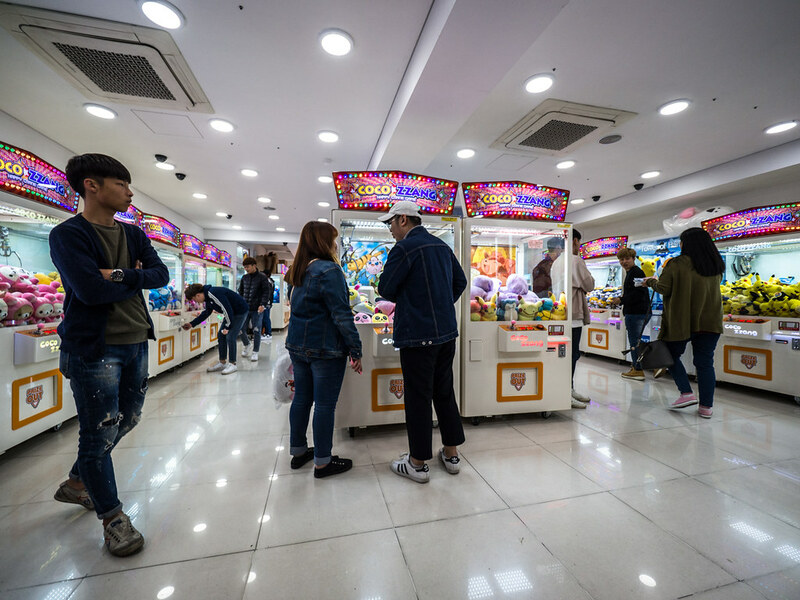 Do you know the vending machines with toys? For some time it’s been popular in McDonald’s, right? Here it is still a hit! 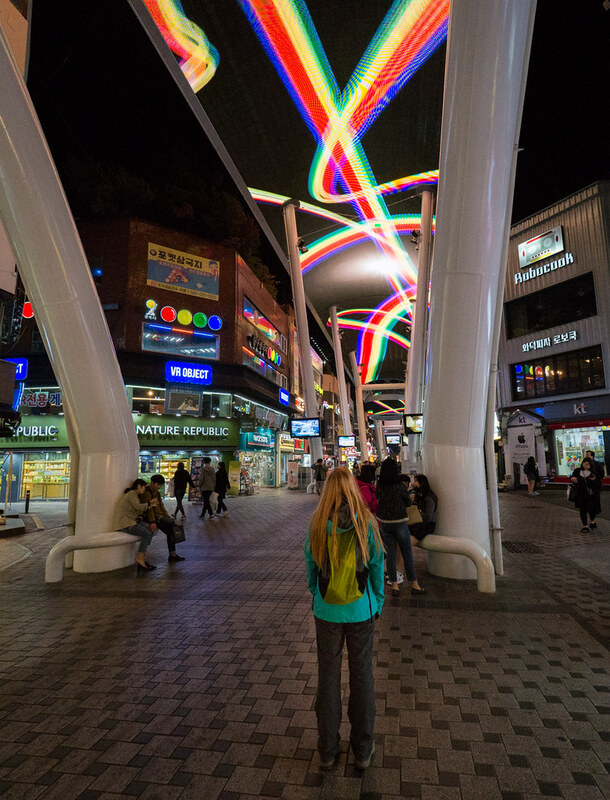 One of the main attraction of Daejeon is its LED skylight located at the Downtown. Shining at night, it is used mostly for advertisement, but still worth a visit. And finally? 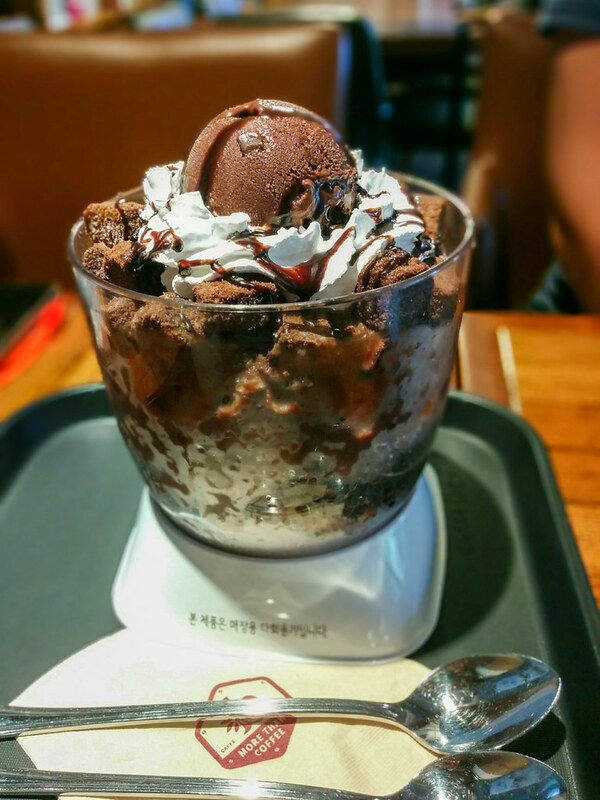 Bingsu! A huge portion of chocolate ice flakes with chocolate ice cream, chocolate shavings and biscuits. A message for those who worried about us in Mongolia – we are no longer starving. Do you know what you would look like after two months without shaving? Something like this! 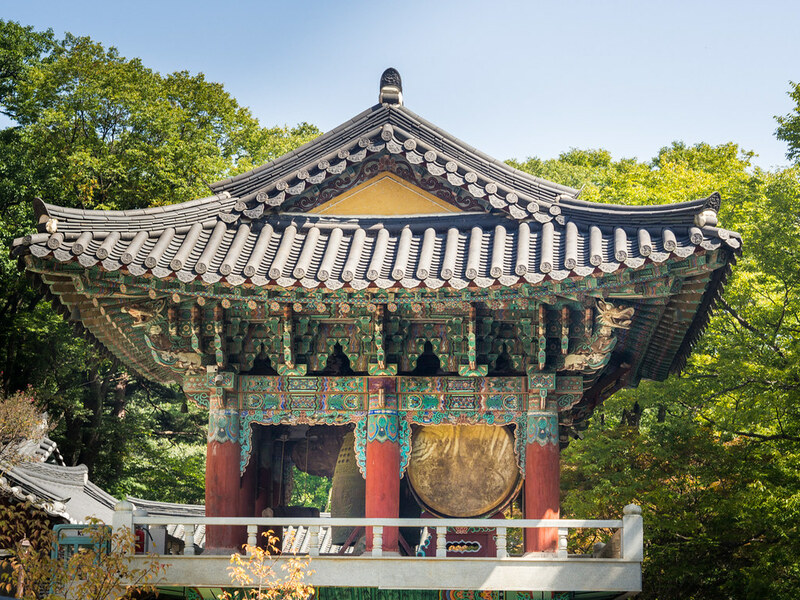 There are 22 national parks in South Korea, including 17 in the mountains, 4 on the coast and the sea and 1 is a historical park. 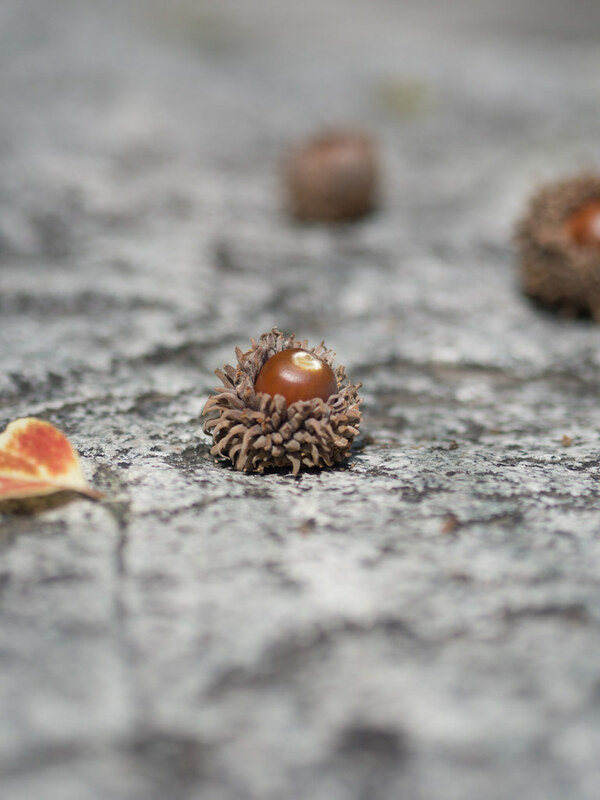 You can find detailed information about them on the site National parks of South Korea.